1: what about the price for floors and other spare parts? 2: can i choose the shipping way by express? or do you have lower price shipping way? * if you need more quantity. please check with our sales manager for the total price including the shipping cost. the best way for big quantity is shipping by sea. 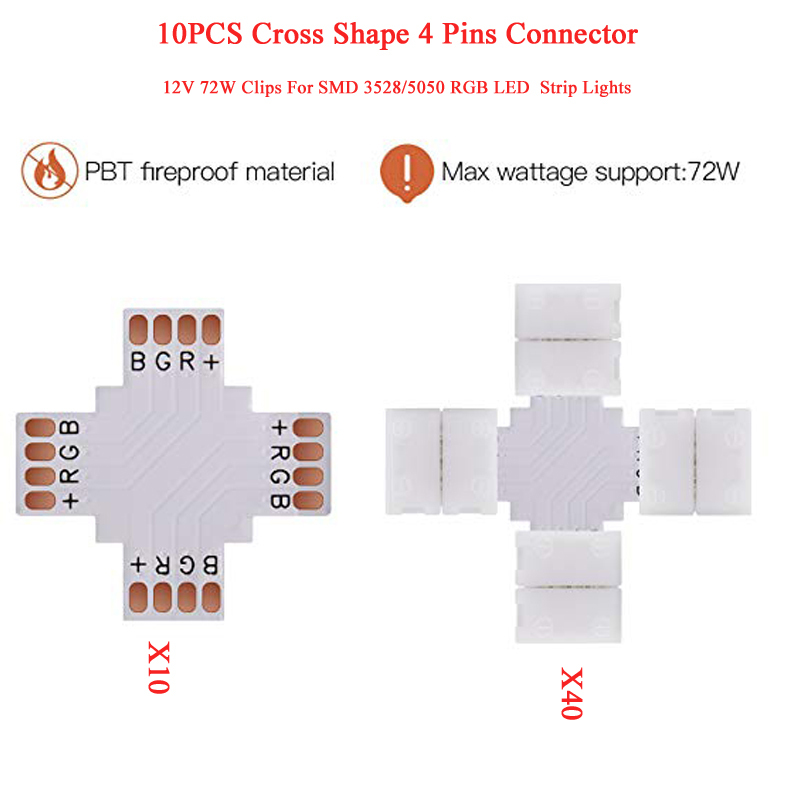 small quantity express is ok.
3: if you purchase one set power supply, how many pieces floors can support? * 1pcs power supply can offer power to 15pcs floors. if you connect more floors together. the brightness will reduce and effect will be not so good. 1pcs power supply is 40USD. 4: how many kilogram one floor can stand? is the floor slippery if someone dancing or jumping on it? 5: can i control the floor color changing by stage light controller? * the controller box support stand alone operation. there are some program inside the SD card and you can choose program running or auto function. or you can connect the stage light controller by dmx cable. to change color as you want. the floor power cable is 3pin. it mixed function for power supply and signal transmission.